You are here: Home › Have You Made Any Plans For Valentine’s Day? Surprise your loved one with a romantic dinner in our Oasis Restaurant with live music and a superb menu our chefs have put together for the occasion. Drinks: Rioja red wine, Rueda White Wine, draught beer, soft drinks and a glass of cava with dessert. 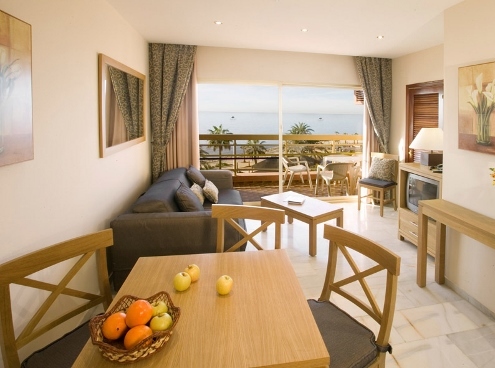 Would you like to spend the night at Sunset Beach Club in one of our lovely 1 bedroom apartments or Suites? If you’d like to make the most of the evening, why not book a room and spend the night? We’re pretty full for those dates so it’s best you contact our reservations department directly and ask about availability. Just email booking@sunsetbeachclub.com or call +34 952 579400 and book your table now! Crocodile Park: Home to ‘Paco’ the 600 Kg Monster Croc!